The title of psychedelic rock group Foxygen’s latest album, “…And Star Power,” gives a concise summary of this work: fully fleshed pieces that are interrupted mid-sentence, combined with a reemergence of ’70s-era love. Their experimentalism is neatly balanced with an ear for melody and a genuine enthusiasm for pure rock and roll. Although at times the nonchalance of their musicianship seems overdone, Foxygen’s latest uses its 24 tracks to experiment to their hearts’ content. The album opens with an instrumental, triumphant track that fits the mold of progressive rock. The minute-long track ends abruptly, but the atmosphere of progressive rock reemerges several times at later points on the album, interspersed with other, odder sonic landscapes. For example, the least experimental song of the album, “How Can You Really,” embraces upbeat psychedelic pop. Foxygen’s sense of ironic humor emerges strongly on this track. One can relish, for example, the combination of a ’70s pop melody with lyrics that glibly profess, “It's my fault, it's your fault too / How 'bout you go and find somebody who can love you.” Tracks such as “Star Power III: What Are We Good for” and “Everyone Needs Love” have a similar texture as “How Can You Really,” but the lyricism in these tracks is not as remarkable. In fact, the lyrics in general are quite forgettable. Take, for instance, the refrain of “Coulda Been My Love”: “You coulda been my love (Coulda been my love) / Coulda been my love (Coulda been my love) / Coulda been my love (Coulda been my love).” The repetitive chorus does mesh well with the somber piano and sighing female backing vocals of the track, but ultimately such writing does not impress. “Hot Summer” also disappoints in this respect, with mumbled lyrics that are inarticulate as well as unsubstantial. 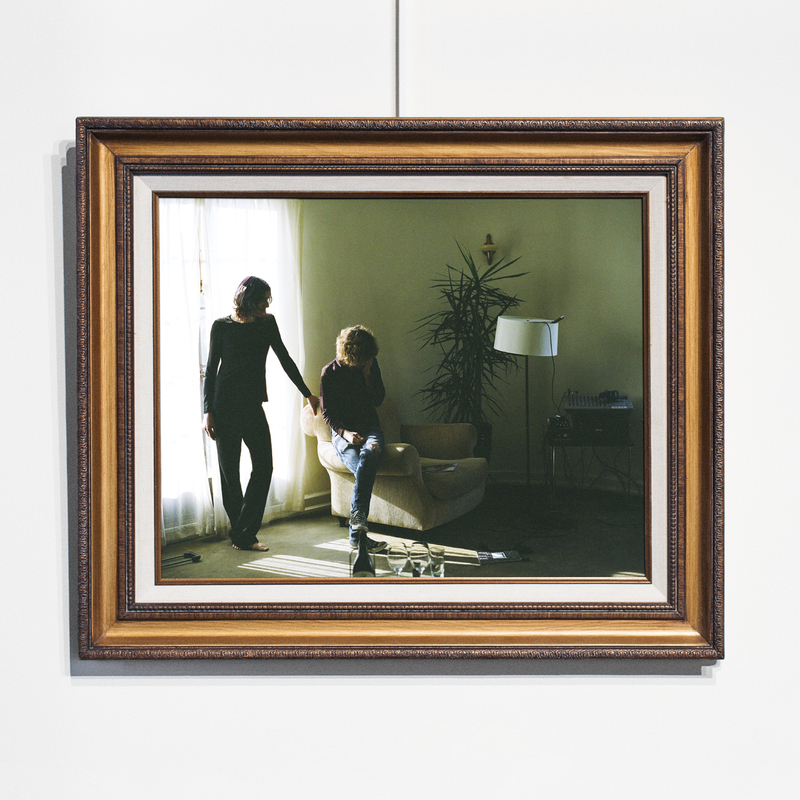 Foxygen fails to use lyricism to its full potential, and instead of fitting snugly into the album’s sound world, the lyrics often fall completely flat. But the album’s sonic landscape shines better than the group’s lyricism. “…And Star Power” gives one the impression of a few friends recording some original tunes in someone’s basement. This is definitely intentional; the transitions between tracks are often abrupt and unfinished, and a large number of the tracks include samples of hazy, radio-static conversation. In the end of “Coulda Been My Love,” for example, the snippets of human voices create an experience not unlike scanning through radio stations. In others, such as “Cannibal Holocaust” or “You & I,” the band sounds as if they’re rehearsing brand new material. It’s refreshing to hear music that cements a kind of authentic experience in the listener. So often, albums sound like the product of hundreds upon hundreds of hours of practice, thought, and constructive criticism. “…And Star Power” abandons that approach, offering instead a glimpse of raw creativity. This is not to say that Foxygen does not rehearse; in fact, they most likely design that aesthetic of organic experience from the ground up, creating an authentic sound.